A hidden door is a construction that is not easily noticed. A secret entrance is often necessary so that no stranger can find it, or so that some valuable belongings are kept in a discreet area. There are many different ways to create an interesting hidden entrance. You can hide the entrance during renovations or buy a specialized design that will imitate any piece of furniture. Kinds Secret doors can be purchased in several variations. If desired, buyers can buy the product in the store or contact the private workshop to get an individual option. 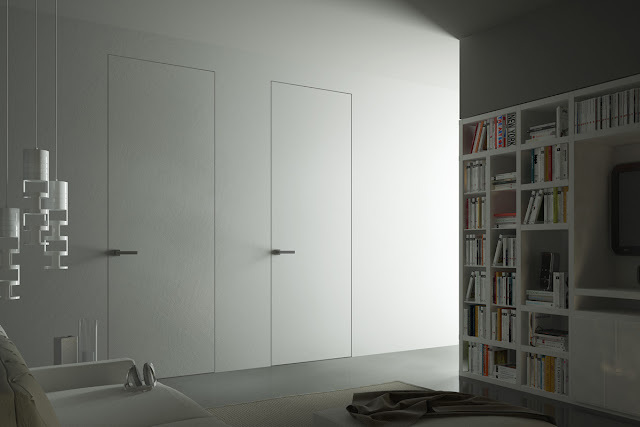 The desire to make a unique design led to the creation of these special doors. This is a hidden door without trim. This design completely merges with the wall. This unusual solution allows you to visually expand the space. 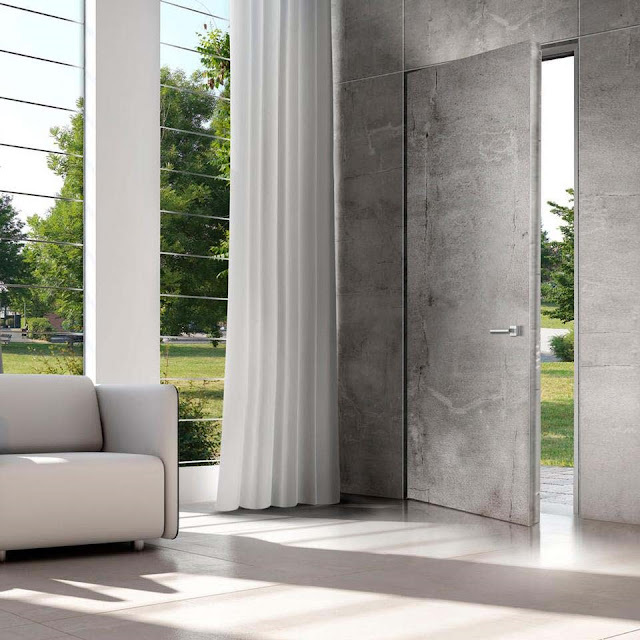 The absence of a classic door gives the interior an exceptional look. 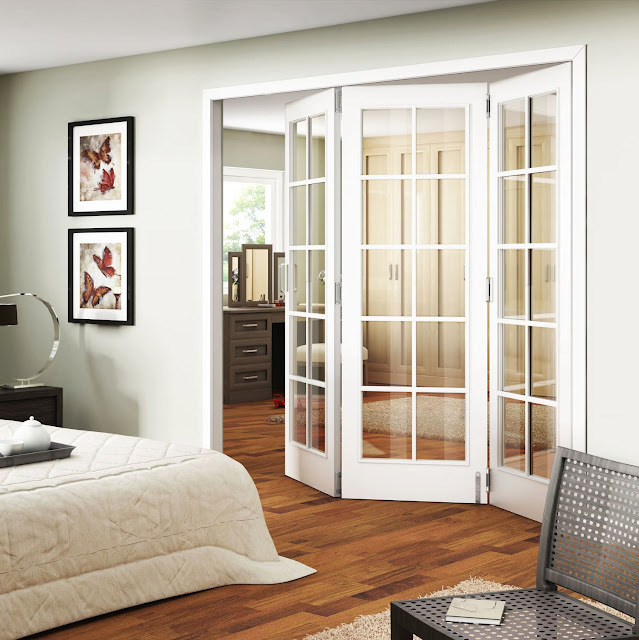 Interior sliding doors are in great demand. Now with "pencil” profiles. A special box in which the sliding door is hidden. DesignsBefore you decide what mechanism will be used when installing the sliding door, it is important to decide on the type of structure itself. A variety of models are offered, among which you can choose the most appropriate, taking into account the area of the room. The most popular option is swinging doors. They have a long history and an extremely simple principle of operation. The door is mounted on hinges and opens in a certain direction. These models have been in use for centuries, but their main drawback is that the open position takes up quite a lot of space.